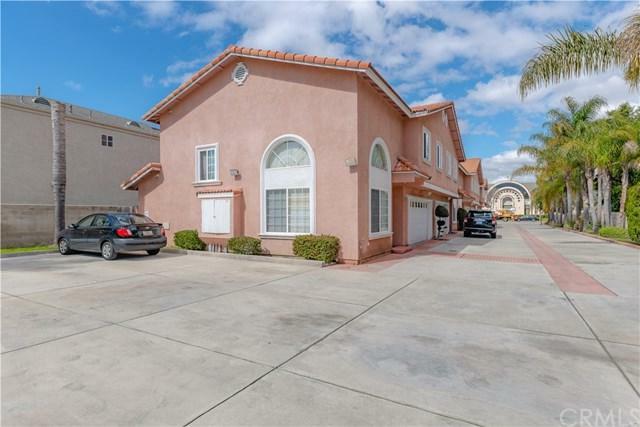 Spacious two story condo in fantastic five unit condominium complex located in Fountain Valley. 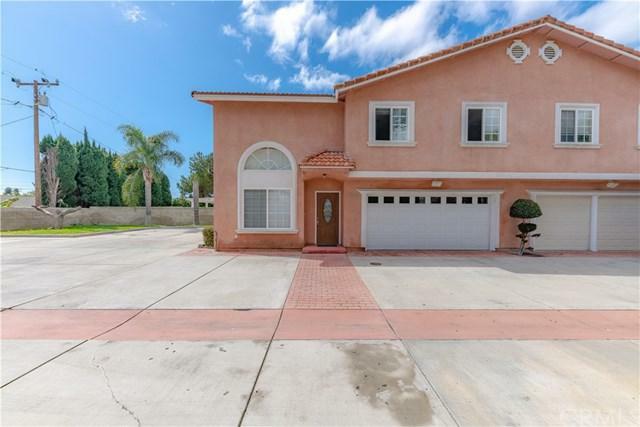 Curb appeal galore with this 3 bedroom, 2-1/2 bath end unit condo. The spacious living room has cathedral ceilings, wood laminate flooring and plenty of windows. The large kitchen has plenty of dining space, beautiful wood cabinets, and granite countertops. The laundry room is next to the kitchen and has washer and gas dryer hookups. The downstairs Ãƒâ€šÃ‚Â½ bathroom is next to the laundry room. 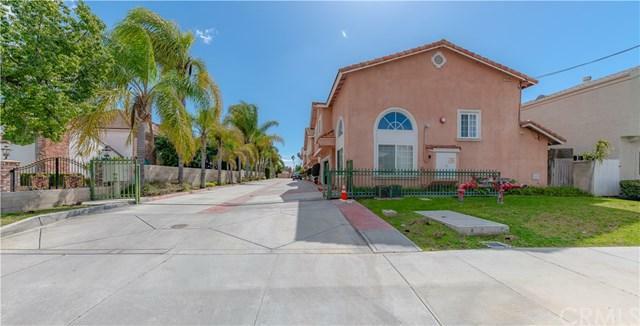 The sliding glass door Spacious two story condo in fantastic five unit condominium complex located in Fountain Valley. 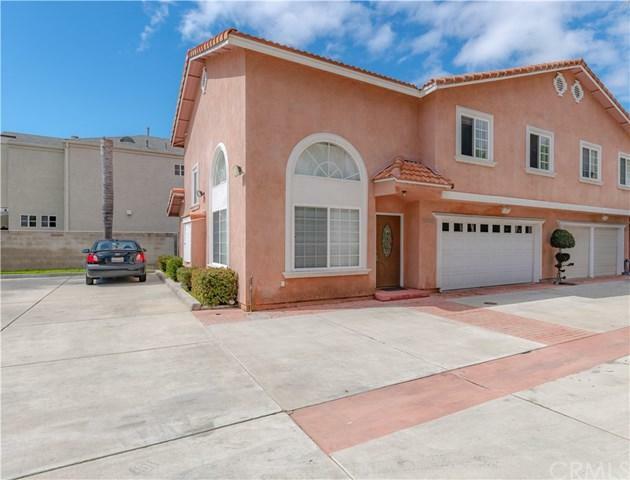 Curb appeal galore with this 3 bedroom, 2-1/2 bath end unit condo. The spacious living room has cathedral ceilings, wood laminate flooring and plenty of windows. The large kitchen has plenty of dining space, beautiful wood cabinets, and granite countertops. The laundry room is next to the kitchen and has washer and gas dryer hookups. The downstairs Ãƒâ€šÃ‚Â½ bathroom is next to the laundry room. The sliding glass doors in the kitchen lead to the enclosed back patio area and private, gated access to the community. The staircase that takes you to the second story has beautiful wood hand railings, balusters and open cutouts with matching decorative spindles. The beautiful woodwork accents are carried throughout the kitchen as well to really make this home feel warm and inviting. The master bedroom with en suite is a good size with large mirrored closet doors and lots of natural light. The other two bedrooms are also spacious and perfect for a growing family. The two car garage has direct access.